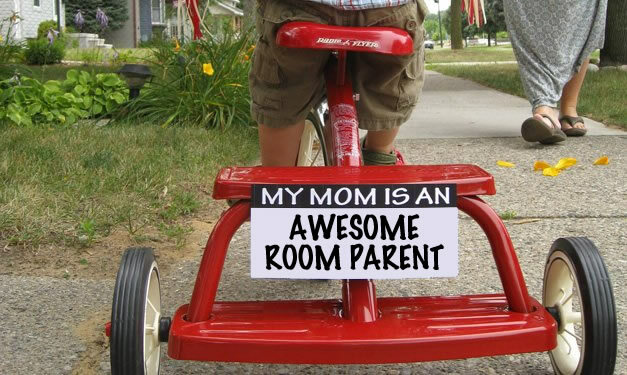 Have you been curious about what a room parent does? Have you been looking for a way to plug in and help out at SES, one that fits into your own time frame? Is it fun for you to connect with your kid’s teacher and know what’s happening around school? Do you love to connect others and help keep people in the loop? Then you may be perfect as a Room Parent. Please contact the Room Parent Coordinator, Justine Light, to ask questions and see if it’s something you might like to do. Thank you! Email: justinelight@gmail.com.